U.S. Army Cadet Kristopher Dendtler ’18, a student in the College of Arts and Sciences, is pursuing a degree at Syracuse through the U.S. Army’s Green to Gold program to earn a commission as an officer. U.S. Army Cadet Kristopher Dendtler ’18 planned to start Veterans Day with the annual 5K run on campus and attend ceremonies later at Hendricks Chapel. On Saturday, he will attend the Stars and Stripes Tailgate at Manley Field House. Among the busy events of the next couple of days, his thoughts will turn to his fellow soldiers. Dendtler, a student in the College of Arts and Sciences and the Maxwell School of Citizenship and Public Affairs, is pursuing a degree at Syracuse through the U.S. Army’s Green to Gold program to earn a commission as an officer. He enlisted in the Army in 2010 and completed infantry and airborne training before his assignment to Battle Company 1-32 Infantry with the Third Brigade of the Tenth Mountain Division at Fort Drum, New York. 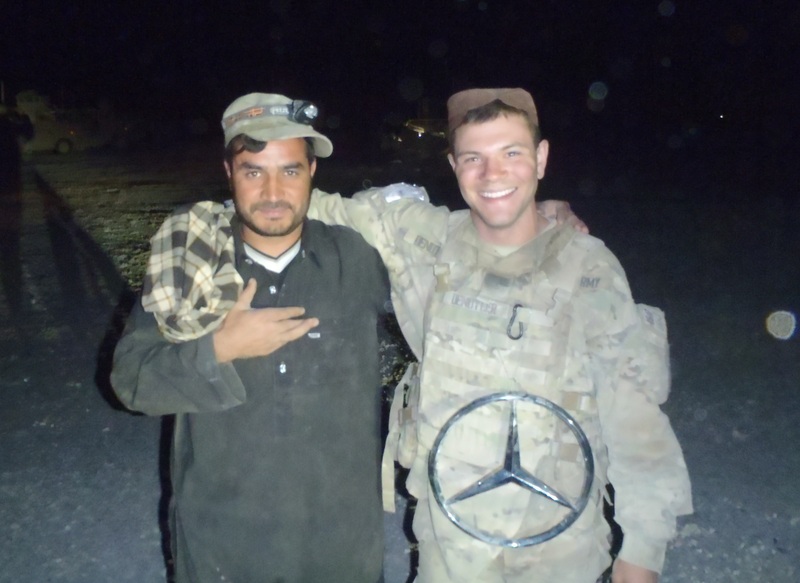 In support of Operation Enduring Freedom, Kristopher Dendtler, at left, deployed from March 2011 to March 2012 as a gunner and radiotelephone operator to Zhari District, Kandahar Afghanistan. In support of Operation Enduring Freedom, Dendtler deployed from March 2011 to March 2012 as a gunner and radiotelephone operator to Zhari District, Kandahar Afghanistan. 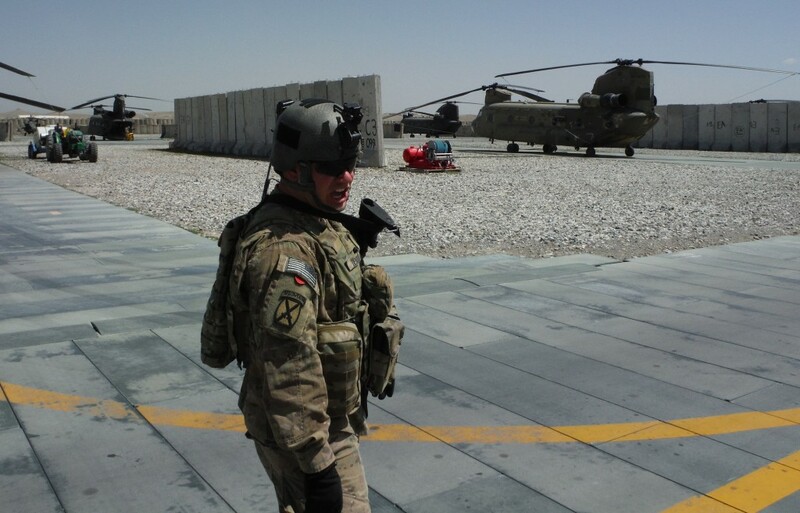 Dendtler later completed Pathfinder School and was deployed again to Afghanistan from April 2013 to January 2014 to Logar Province as a team leader for an Extraction Squad. After his promotion to sergeant he attended Warrior Leaders Course and graduated on the Commandants List. His other coursework has included Rifle Marksmanship Instructor, Urban Combat Leaders, Mountain Athlete Warrior and Master Driver. 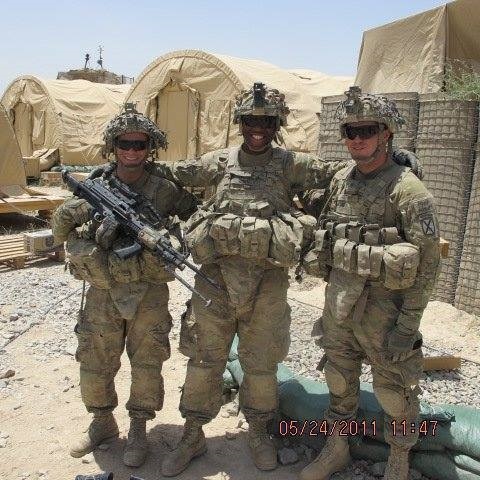 He maintained his role as a squad leader until separating in August from active duty to pursue a degree at Syracuse. He has been awarded several commendations and decorations, including the Combat Infantryman’s Badge (for participating in active ground combat while assigned to an infantry unit), Parachutist Badge, Pathfinder Badge, three Army Commendation Medals, five Army Achievement Medals, two Army Good Conduct Medals, Global War on Terrorism Medal, NATO Medal and Expert Marksmanship Badge. 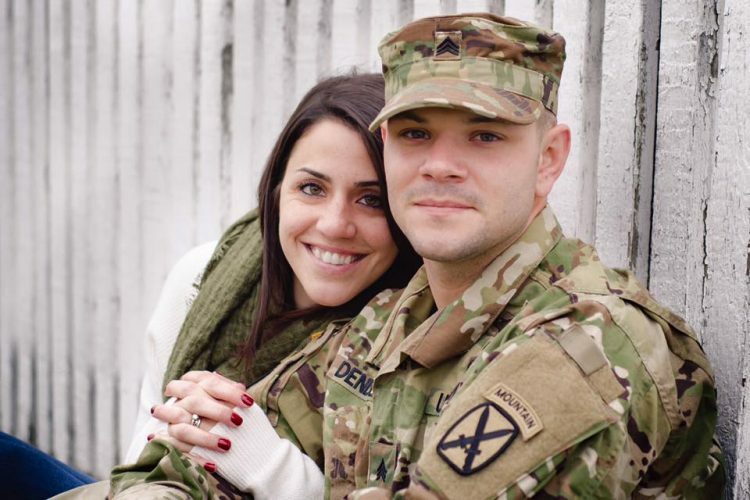 After graduating in 2018, Dendtler, who was voted the Student Veteran of the Month for November by the Syracuse University Student Veterans Organization, will re-enter the U.S. Army as a second lieutenant. Q: Why did you decide to come to Syracuse University and study economics? What is fascinating to you about the field? A: I chose Syracuse because someone I served with is also attending school here. He told me to at least apply, and to my surprise I was accepted. I was originally more interested in finance/supply chain management, but due to the short timeline with the Green to Gold Program, economics was the best fit. I do love economics, and metric-based social science is in my opinion eye opening and empowering. To understand how to dissect the economy and where it may be headed is interesting. When we are in a recession, the first people reporters want to talk to are economists. Q: What do you enjoy about being a part of the Student Veterans Organization on campus? A: The Student Veterans Organization is a great way for veterans, who tend to have less in common with your average student on campus, to connect with other like-minded people from similar backgrounds. We organize social events, study together and try to make Syracuse as welcoming as it can be to incoming veteran students. U.S. Army Cadet Kristopher Dendtler ’18 was deployed to Afghanistan twice. Q: Why was it important to you to enlist and enter into military service? A: I was in school for two years prior to my service. I chose to enlist because I wanted to serve during a time of war. I guess you can say I lucked out because I was able to go on two combat deployments to Afghanistan and really felt like I got a life experience that only a few people understand. Q: What are you looking forward to as you re-enter active duty after earning your degree? How do you think your education will help you in your military career and beyond? A: I look forward to commissioning back into active duty after I graduate. My time at Syracuse will help me connect better with the younger generation of soldiers. I hope to work in logistics and upon retiring or leaving service take my leadership and experience in the field to the civilian sector, where I believe I will be a valuable asset to a company.